For those of us with office jobs, breakfast may not be such a big deal. Maybe you grab a granola bar and a piece of fruit, or maybe you stick with black coffee. But for athletes competing in this year’s Winter Olympics, breakfast is a chance to prepare their bodies to perform incredible feats. We scoured the web to see what some of the biggest stars of the upcoming games have shared about their breakfast routines. One has a personal chef who prepares a veggie omelet for her; another feasts on chocolate pancakes. Read to on to find out how athletes will be fuelling up when the Winter Olympics start Friday. Alpine skier Mikaela Shiffrin eats two eggs, two pieces of whole-wheat toast, and sometimes cereal or oatmeal and fruit. It’s part of her 3,000-calorie daily meal plan. 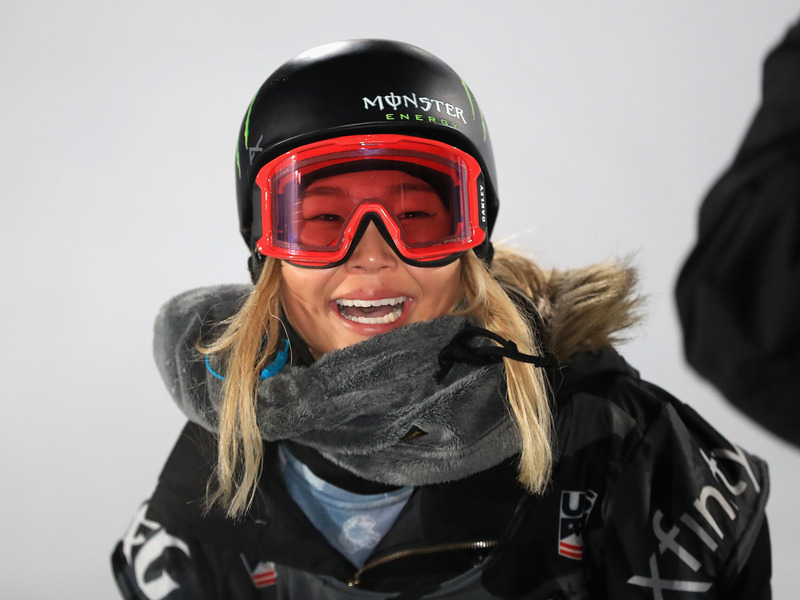 Snowboarder Chloe Kim downs chocolate pancakes, biscuits and gravy, toast, and cottage cheese. “I don’t have a crazy diet,” she told PopSugar. 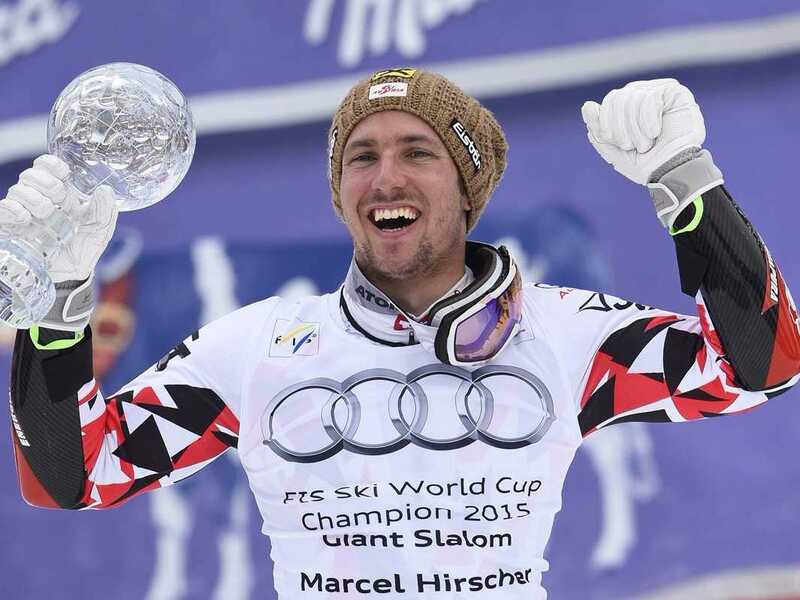 Alpine skier Marcel Hirscher eats “lots of banana, mango, ham, and spelt bread” — and drinks coffee. He said he tries to avoid cow’s milk, eggs, and wheat. 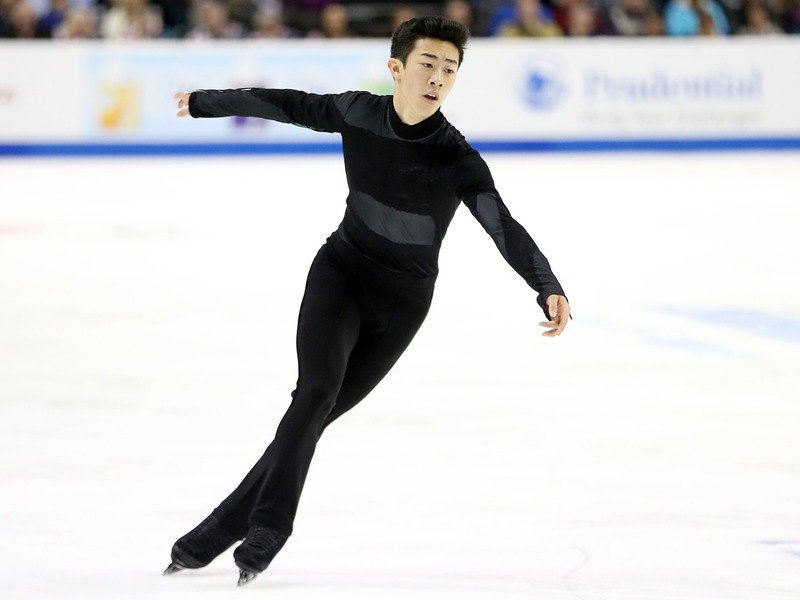 Figure skater Nathan Chen said he might have something like a smoothie, an egg breakfast wrap, or a yogurt. Breakfast is one of his two big meals of the day. Alpine skier Lindsey Vonn has a personal chef, who said that Vonn’s favourite breakfast is scrambled eggs with red bell peppers, onions, mushrooms, spinach, garlic, Cholula hot sauce, and cilantro. If there’s an extra hard workout coming up, Vonn will also have some oatmeal. Figure skater Maia Shibutani (who skates with her brother, Alex) chows down on eggs, oatmeal, green tea with lemon, plus grapefruit juice or orange juice. Alex Shibutani, the other half of the figure-skating duo, may have oatmeal with dried fruit, a chia seed bar and water for breakfast. Figure skater Adam Rippon makes breakfast right when he wakes up at 7 a.m. He loves Honey Nut Cheerios. 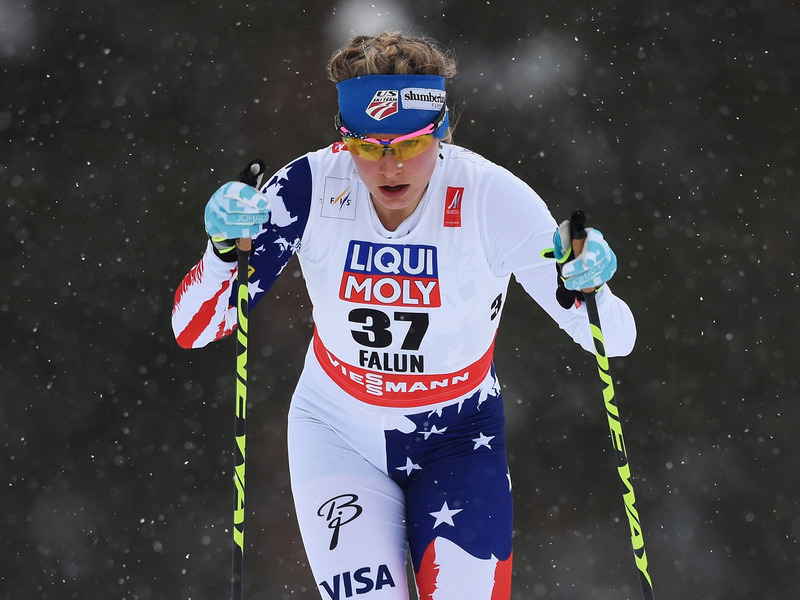 Cross-country skier Jessie Diggins sometimes eats breakfast with her mum. They love toasting steel-cut oats in coconut oil and soaking them in almond milk and chai spices, then topping them with toasted apple slices, Greek yogurt, and pecans.